Increase traffic, gather more qualified leads, boost sales and make your organization the talk of the show with one of tradeshow promotion ideas below. 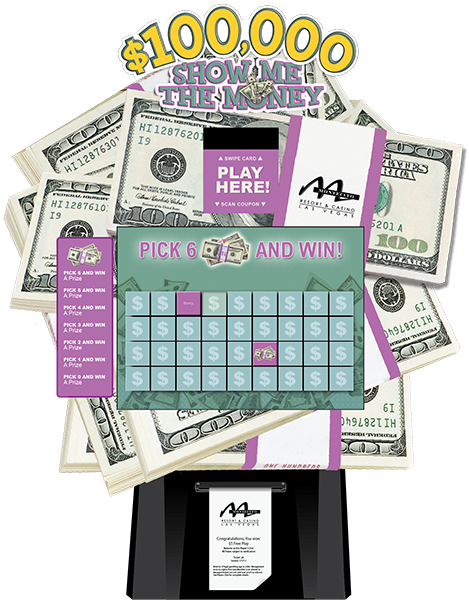 Odds On has hundreds of easy-to-run trade show promotions, featuring larger than life prizes that are designed to help you attract customers and close sales. 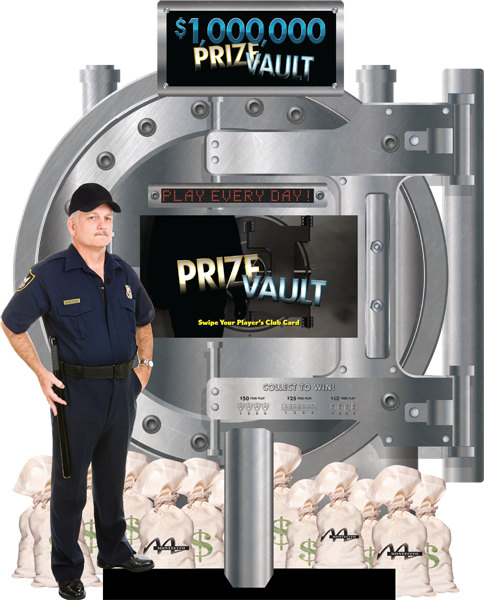 Grab attention, increase traffic, and generate fun and excitement with the Prize Slot. 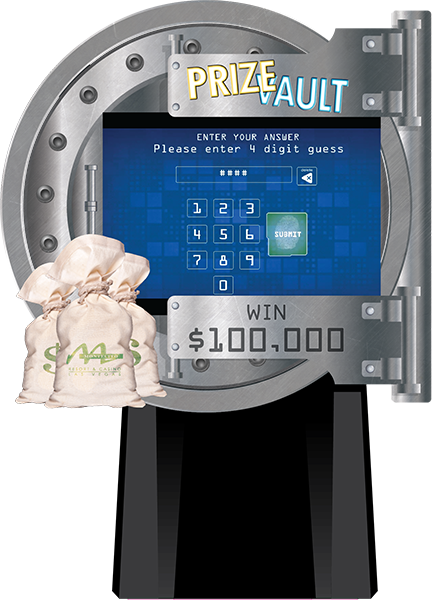 Insure prizes up to $1,000,000 with our jumbo-jackpot promotional slot machine and watch your customers line up for the chance to spin the reels and win. And, when the pay table says jackpot, Odds On will be there to pay for the prize! This is our most flexible and popular promotion! 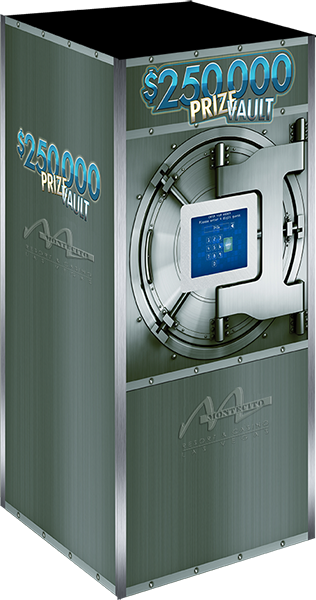 Regardless of your venue, the Prize Vault is a guaranteed winner. 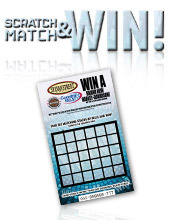 Advertise the chance to stop by your trade show booth, store or event, and win up to $1,000,000. 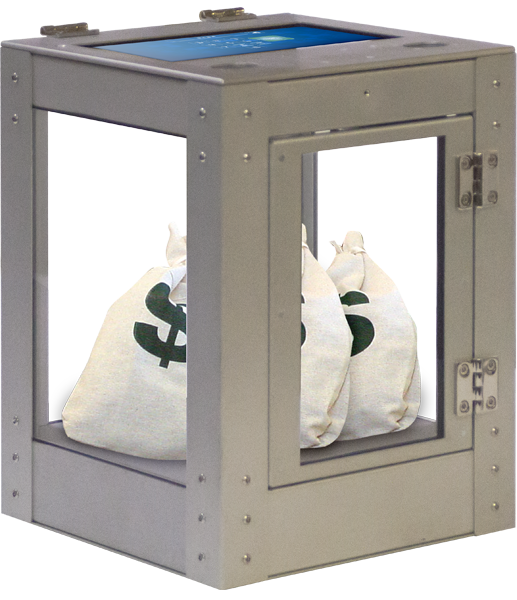 Put a replica of the prize in the plexiglass vault and let people try to crack the code and WIN. 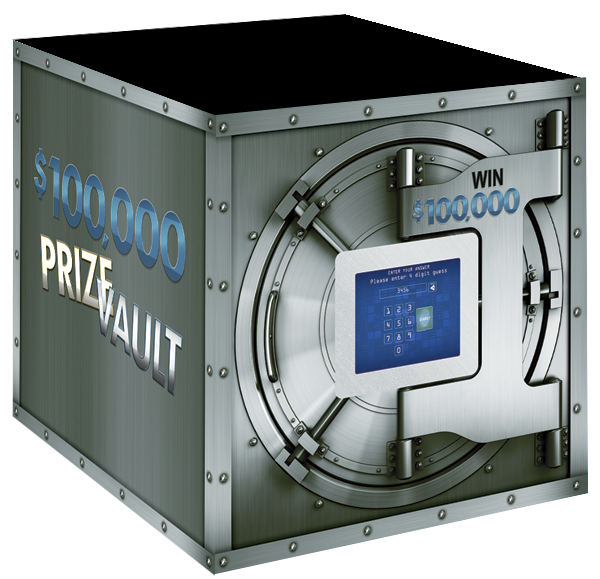 If someone guesses the preselected number, the vault will open, your customer wins the prize and Odds On pays for the prize. Measures 13.5" x 10" x 10"
Measures 4' x 8', customized with your logo and available with LED front sign. and customized with your logo. 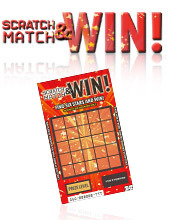 Video Scratch & Win is a great way to energize your next event. 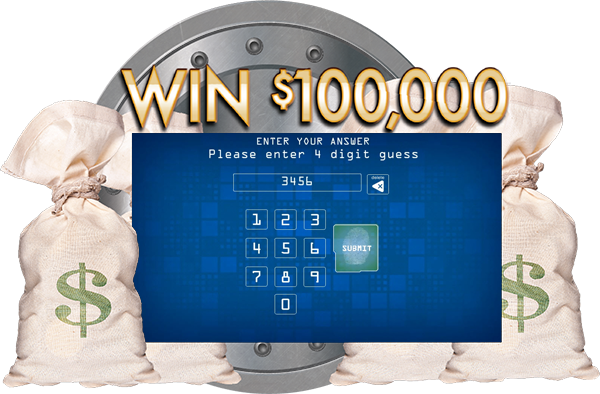 Advertise a free chance to win up to $1,000,000 just for stopping by. Customers control their own destiny by selecting six spots on the video grid. For example, offer a logoed pen for one correct selection, a keychain for two, coffee mug for three, t-shirt for four, a gift card for five, and up to $1,000,000 for six correct selections. A dice roll contest is a sure way to turn heads at your next event. 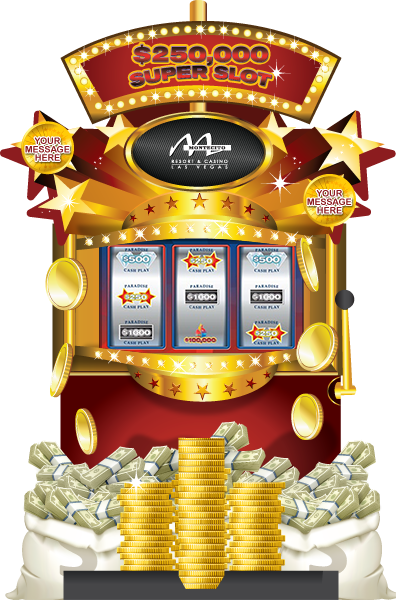 Set up a small casino area at your venue. 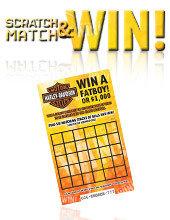 Advertise the chance to stop by and win fabulous prizes simply for rollin’ them bones. 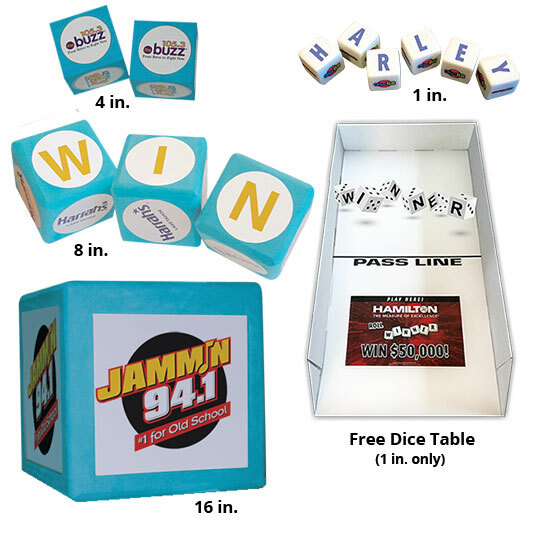 Odds On will customize a set of 1”, 4”, 8” or 16” dice for your promotion. H-A-R-L-E-Y, N-E-W-C-A-R, M-I-L-L-I-O-N, etc., the possibilities are endless. And best of all, we’ll pay the tab when someone beats the odds. Zoom Ball is an entirely new promotional concept guaranteed to attract attention and create excitement at your trade show booth. Patrons simply press the button activating the ball blower and root for the winning balls to fill the Zoom Zone. Game themes available for every occasion, or let us customize one for your needs. 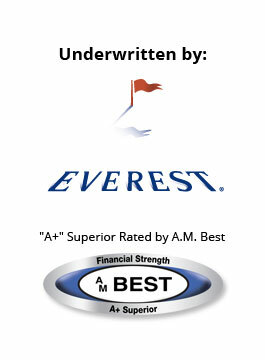 Prize insurance is available for multiple levels and covers up to $1,000,000. 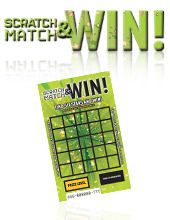 Scratch & Win Cards are a quick, affordable way to increase traffic, fun, and excitement at your event! 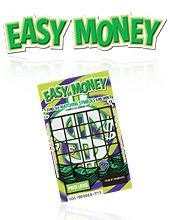 For just pennies per card, you can give your customers the chance to win up to $1,000,000, paid for by Odds On. Select from any of our Stock, or Customizable Cards, or let us custom design a card exclusively for you. 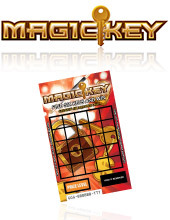 Each card is a potential winner and features a registration section printed on the back, which is the perfect tool for database development and bounce-back drawings. 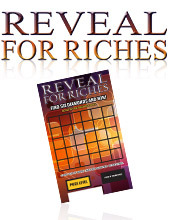 Customers simply scratch off a predetermined number of surfaces to reveal underlying symbols. When they unveil the winning symbols, Odds On will be there to pay for the prize! Our large-scale graphical kiosks and multi-dimensional games are guaranteed to grab the attention of show attendees. Add an insured prize up to $1,000,000 with our A+ Rated prize indemnification insurance and get ready for the busiest show you’ve ever had! "Contests like these add to the game, giving fans a high-quality event filled with excitement from start to finish. And, it is really valuable to sponsors when there is a winner."